Surveillance and Reconnaissance | Cambridge International Systems, Inc.
Cambridge provides surveillance and reconnaissance solutions to meet your critical requirements for detection, monitoring, and domain awareness. Our engineers and technical employees have experience in a variety of C4ISR technologies, allowing them to provide full lifecycle support including installation, maintenance, and training for surveillance and reconnaissance systems. Whether you need independent testing of air defense systems, radar-over-IP implementation, or an exportable maritime surveillance system, Cambridge designs, delivers, and integrates state-of-the-art systems that enhance your situational awareness and enable detection, identification, evaluation, and engagement. Cambridge has more than 20 years of experience delivering turnkey maritime surveillance solutions in austere and remote locations such as Bahrain, Colombia, Costa Rica, and the Philippines. We can provide you with proven and trusted solutions including program management, life-cycle systems engineering, construction, training, and sustainment. Cambridge designed, integrated, installed, and maintains an entirely new air defense system for an allied nation. 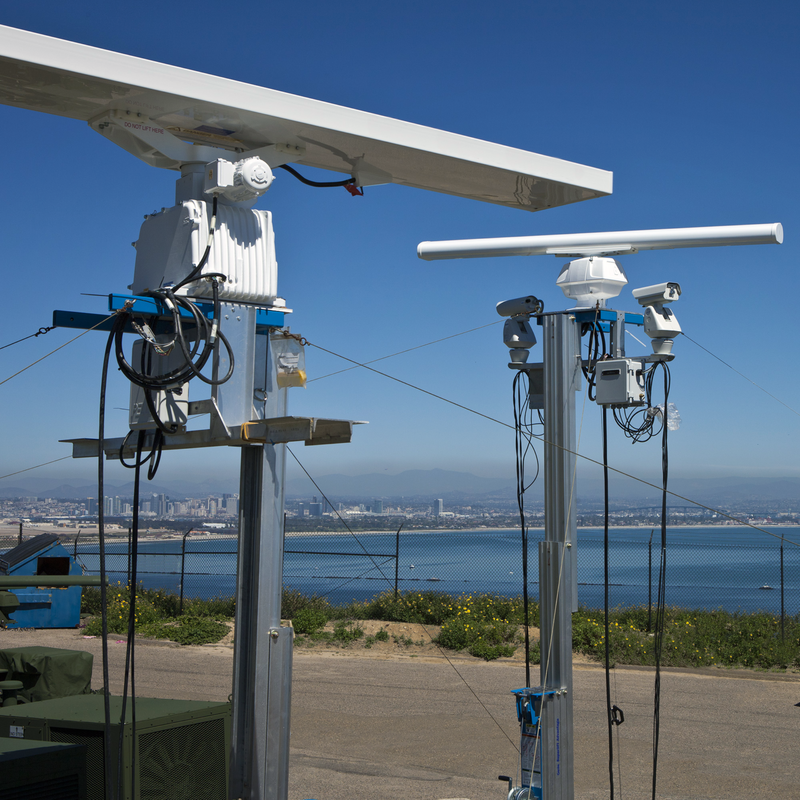 The nation-wide system includes long-range radars, microwave and satellite networks, data centers, and command centers to provide advanced surveillance and reconnaissance capabilities across disparate terrains and environmental conditions. Explore the latest Cambridge Surveillance and Reconnaissance case studies.